Small Flower vases given to me by my Uncle when he recently moved to an old age home. I fill them with flowers from the garden and they immediately brings sunlight to my kitchen. 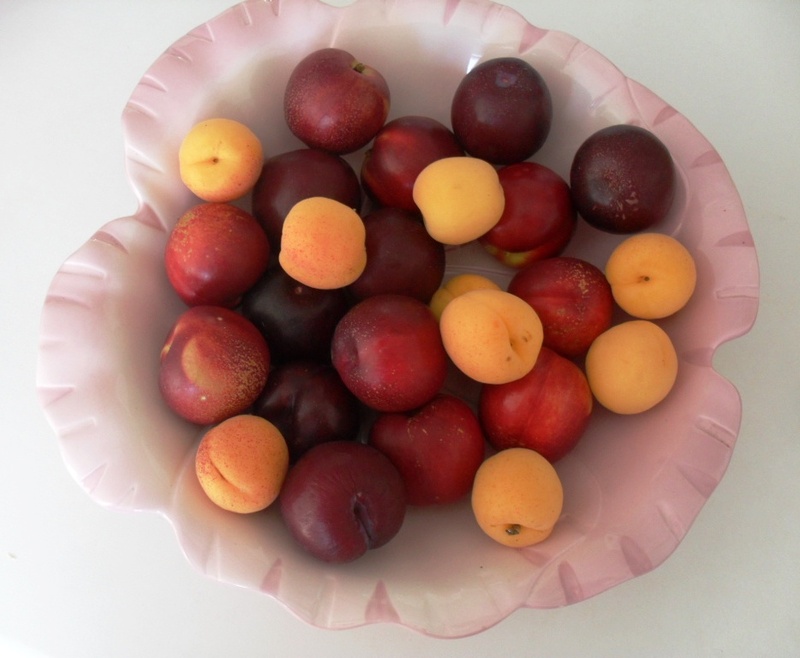 They also look adorable on the diningroom table! 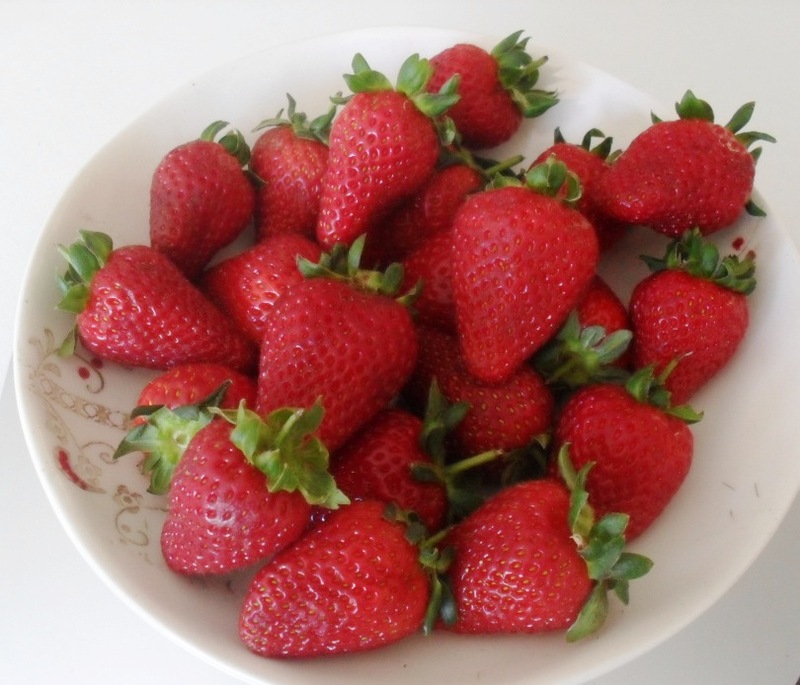 Fresh strawberries because it is summer in South Africa! 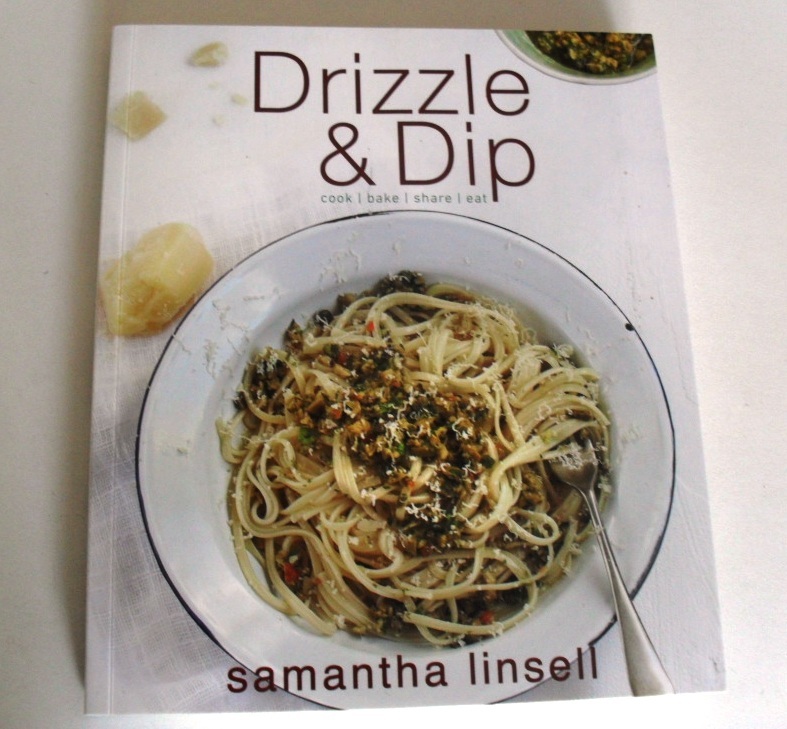 In my kitchen I have this wonderful recipe book, from fellow blogger Sam Linsell of Drizzle and Dip! 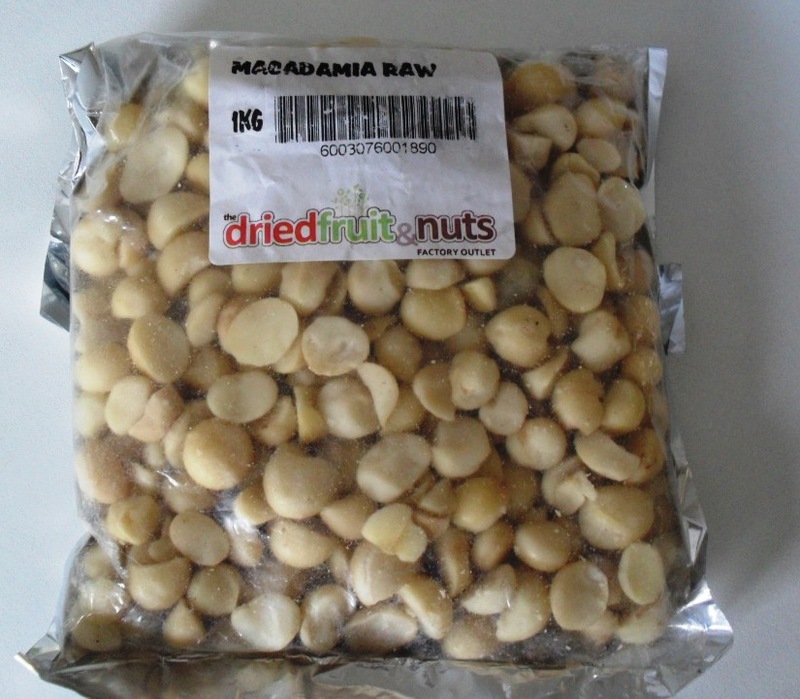 My favourite nuts; macadamia nuts! 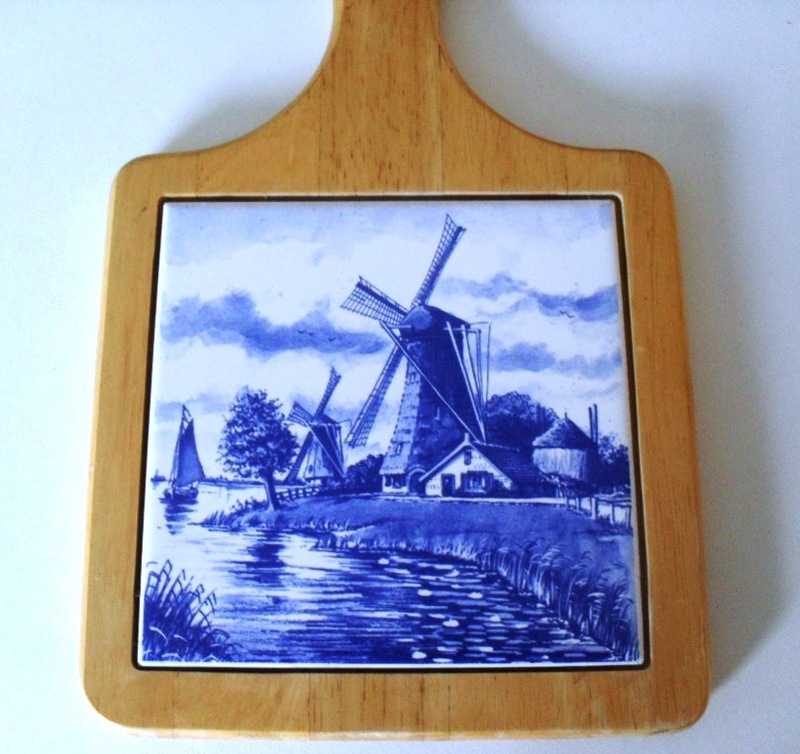 A cheeseboard from my sister-in-law that lives in Delft, Holland! 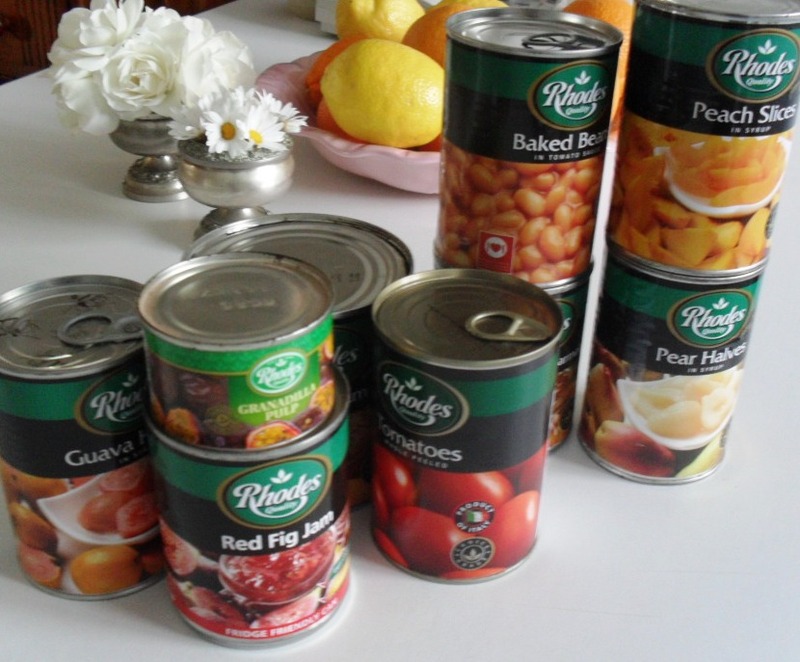 Tinned food and preserves from Rhodes! 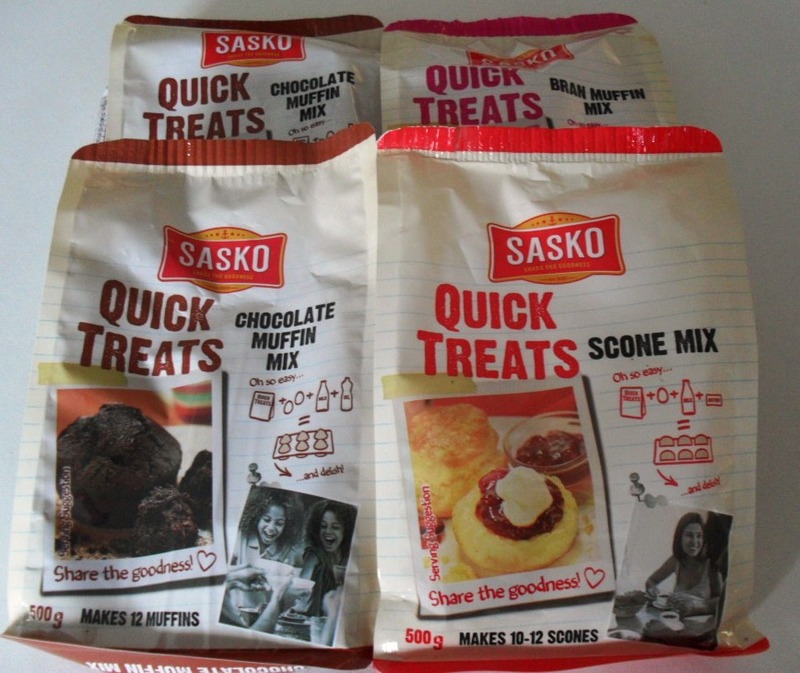 What do you have in your kitchen this month? 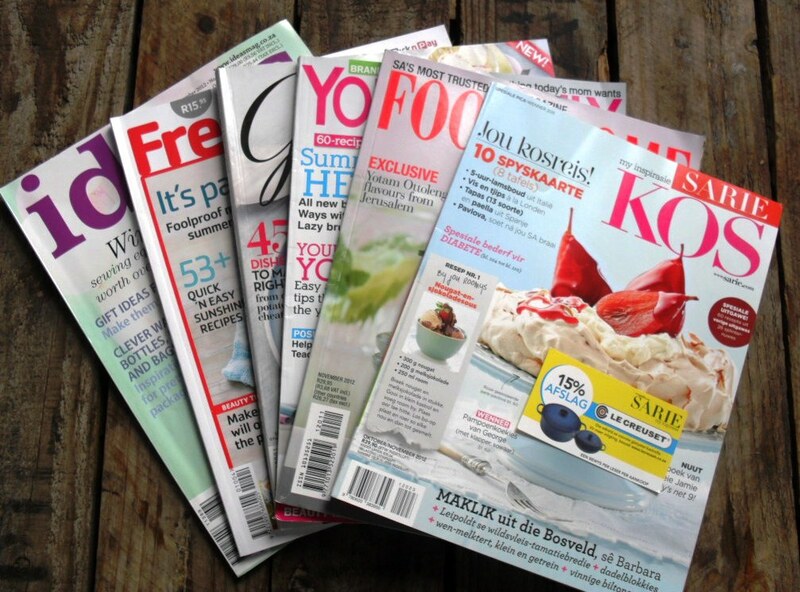 wow, that is one huge collection of magazines! OOh I love those vases. I think I will join in and do a IMK too. You do have a lot of magazines! I have a hard time throwing them away after reading them- so I read my sister’s and then she has to worry about them afterwards! 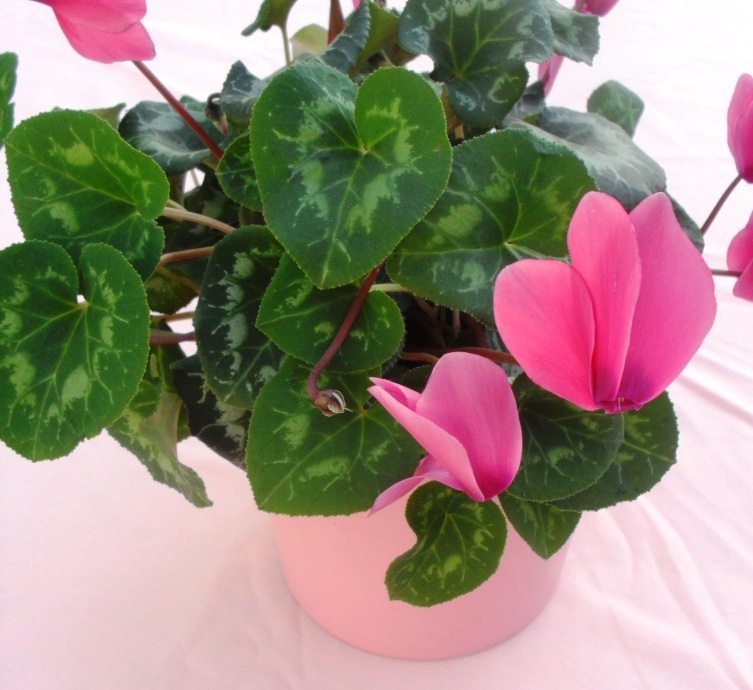 I love your vases and flowers and the strawberries! 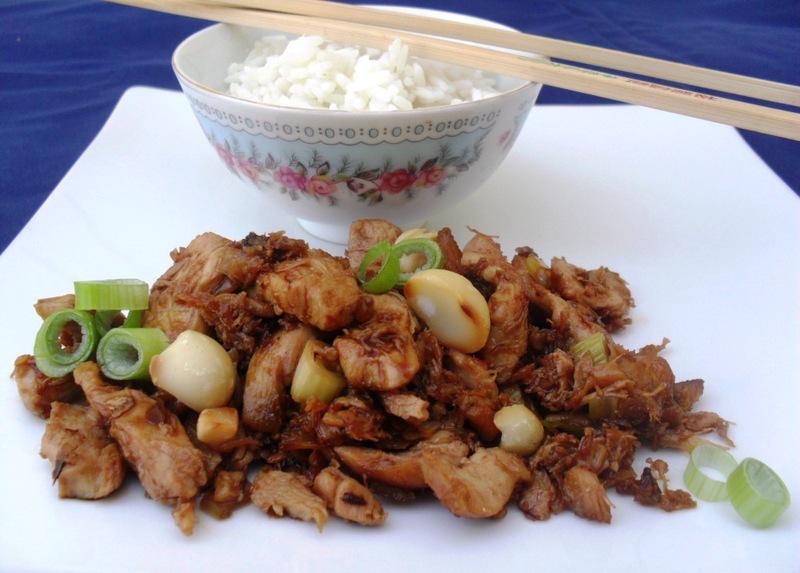 Enjoy your summer- we are in a wet, dark Autumn- winter is ahead. 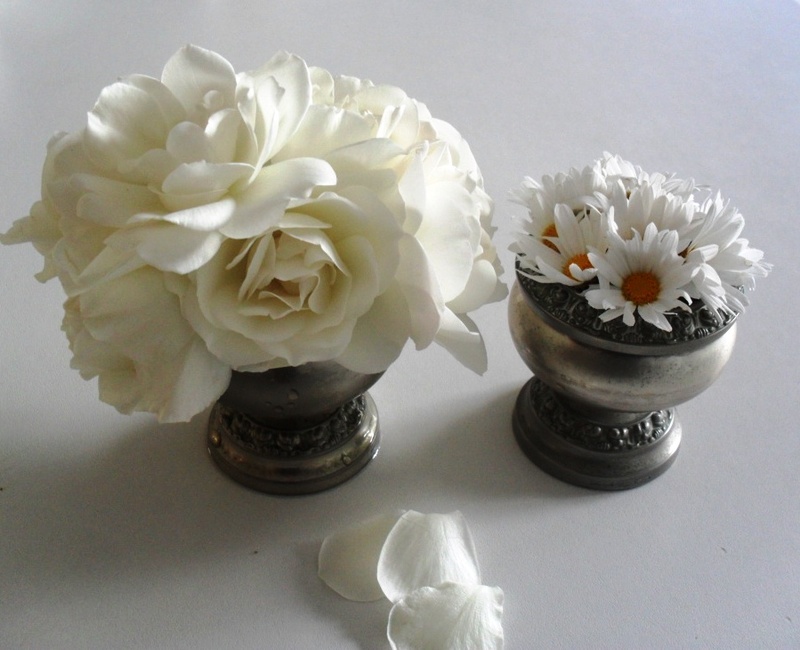 Hi Zirkie, I love your little vases they are so pretty.